VSF international’s members support several producers organisations in Africa, Latin America and Asia with the aim of strengthening their organisational capacities in the implementation of technical assistance to farmers, procurement of inputs, storage, processing or credit. 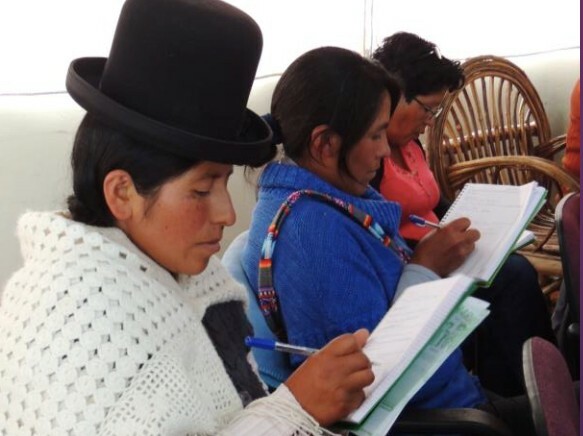 Special attention is given to capacity building of women groups and women peasant association, as a way to foster equality and for the key role they play in their communities in regards to nutrition and food production. We also support the creation of partnerships and networks between local producers organizations, NGOs and research institutes. Traditional farming systems all around the world are complex and tailored to local contexts. Indigenous knowledge and traditional agroecological practices offer a valuable set of solutions adapted to the local conditions which have been built with centuries of experience, enabling family farmers and herders to efficiently manage the resources available and meet their basic needs. Today, however, this indigenous and traditional knowledge faces a serious risk to disappear, due to a progressive homogenization of farming practices largely based on external inputs and imported knowledge. 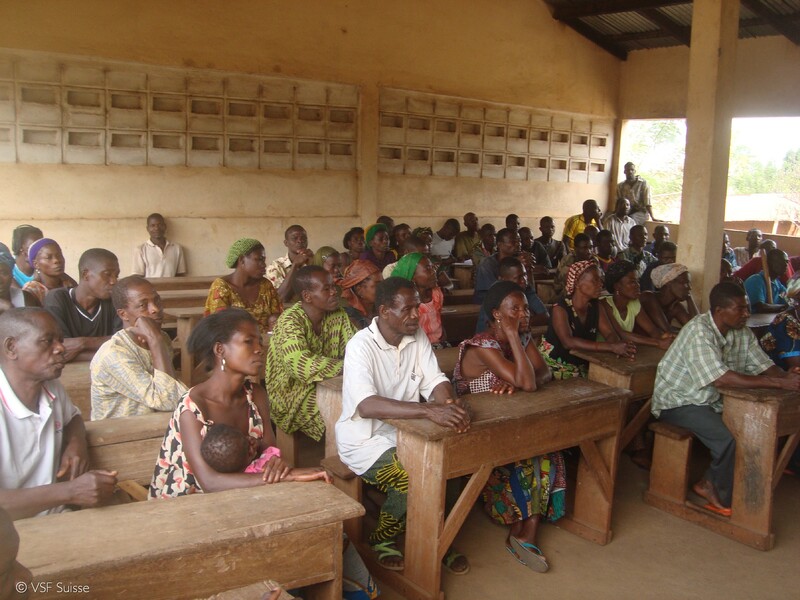 The VSF network use participatory training techniques in order to integrate this valuable local knowledge into enhanced and sustainable solutions to improve farm productivity. 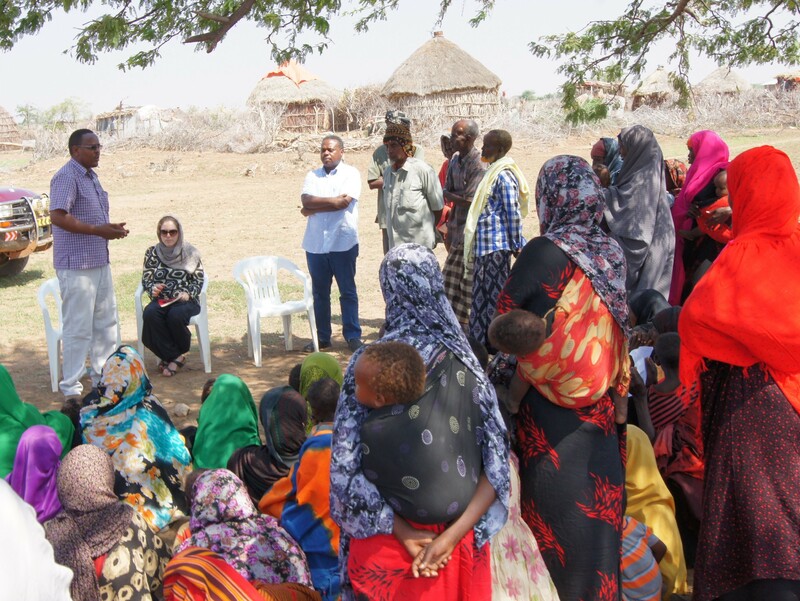 A successful example is the Pastoralist Field Schools (PFS) promoted by VSF and the UN Food & Agriculture Organisation (FAO) to empower participants and the wider community and to stimulate local innovation through participatory learning techniques.